The most accurate Washington / Roxbury town map available online. 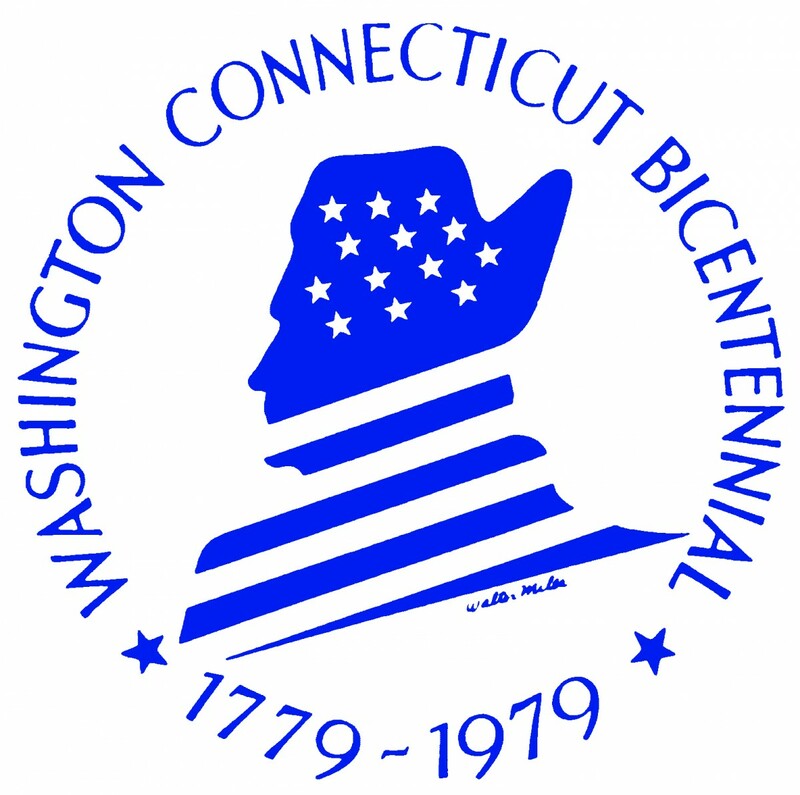 The Town of Washington, incorporated in 1779, was taken from Woodbury, Litchfield, Kent, and New Milford. Washington is a town of 38.7 square miles with 89.5 miles of roadway. Our population exceeds 4,000 full-time residents, approximately 550 of whom are public school students. Within the town are five villages: Marbledale, New Preston, Woodville, Washington and Washington Depot. Washington is a socially, culturally and economically rich community supported by a host of generous, caring citizens. They contribute time and money to ensure strong educational systems, quality library services, intelligent land use planning, first-rate emergency care and a wide range of intellectual and recreational activities. Volunteers are the core of our town. Incorporated in 1796, Roxbury is located in the beautiful northwest corner known as the Litchfield Hills. Spread over 26-square miles, our rural town of 2,320 offers historic sites and architecture as well as rural ambience. In the western part of town the Shepaug River flows in a southerly direction, cutting a narrow valley through hills on either side. The Town Green holds the town’s smallest cemetery and granite memorial to Revolutionary War hero and Roxbury native, Seth Warner. Warner was Captain of the local regiment of the Green Mountain Boys, formed to resist New York authority over Vermont. He was a hero often overshadowed by his more flamboyant Roxbury-born cousins and Green Mountain comrades-in-arms, Ethan Allen and Remember Baker. 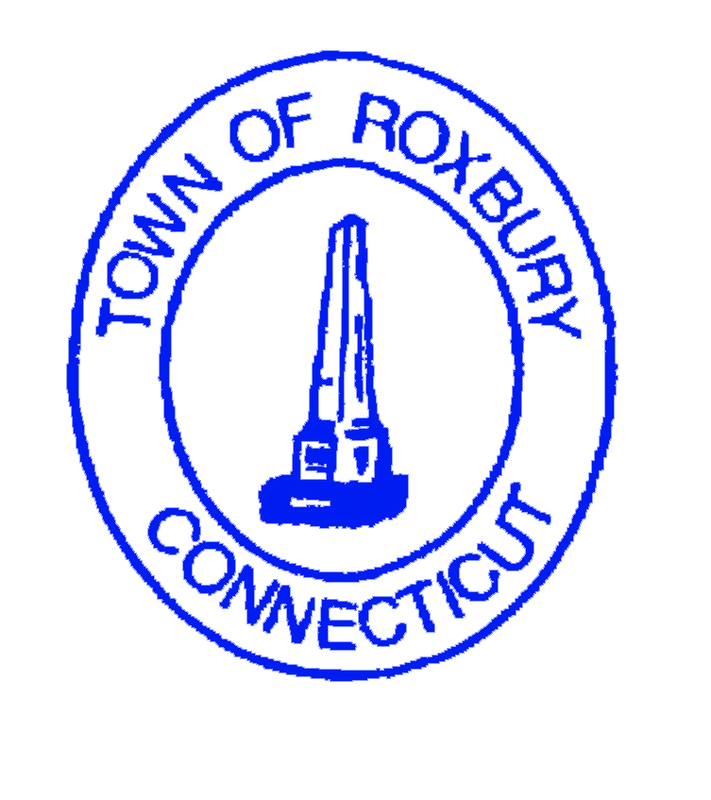 Roxbury is proud of its farming and mining heritage, its architecture and barns, its Historic District and its friendly, community-spirited residents.